Home > Blog > How a Smart Parking Solution Can Ease the Parking Process! How a Smart Parking Solution Can Ease the Parking Process! The question is should you really be worried about parking your car at a busy airport? Should you really have safety concerns while you are away having fun at one of your favorite travel destinations? With the arrival of unconventional parking deals you shouldn’t be concerned about anything. These parking solutions are basically instant parking solutions that have improved airport experiences in every sense of the word. Does it still sound unbelievable? To remove all the doubts and the apprehensions you can choose meet and greet at Stansted. Meet and greet parking will make you understand how the parking scenario has changed over the passage of time. It has gotten easier, quicker and better! So, now that you are aware of how this parking facility works you should book instantly. Meet and greet parking will lead to a tension free start to your journey. Book at your earliest and make airport parking Stansted memorable. Once you start looking for parking options you will find plenty. But what you choose should be a source of convenience for you. 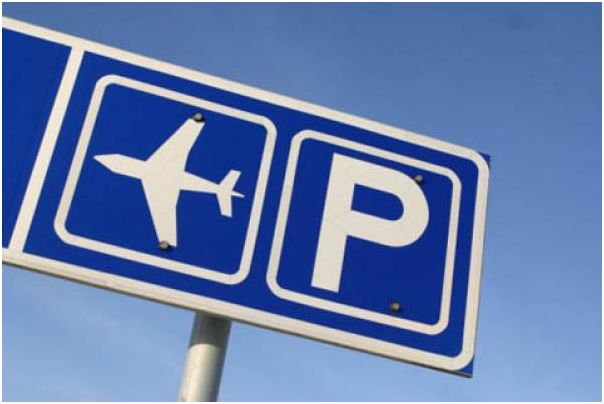 Compare airport parking offers, if booked in advance will help you save a good amount of money. So, don’t make the mistake of delaying the booking process.